Luckily, Toyota knows just how annoying that scenario is. 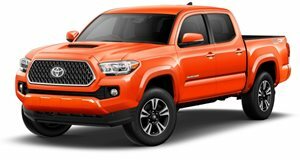 According to a recently published patent discovered by Cartownhack in the US Patent and Trademark Office database, Toyota has developed an integrated truck bed washing system. Engineers at the company’s R&D headquarters in Michigan have come up with a slick little system that uses a series of conduits and nozzles integrated within the truck to wash the bed. No one's really quite sure when the will debut–the current one has been around since 2014– similarly the future of the truck bed washing system is unclear. 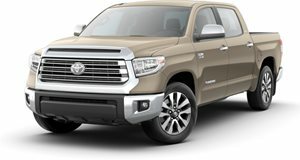 But with rivals like Ram and GMC coming up with ingenious bed and cargo related solutions, Toyota needs to hit back with something better than Kyle Busch always winning to try and woo truck buyers to visit their local Toyota store. On the other hand, maybe Toyota has a few clever things on deck for the inevitable .